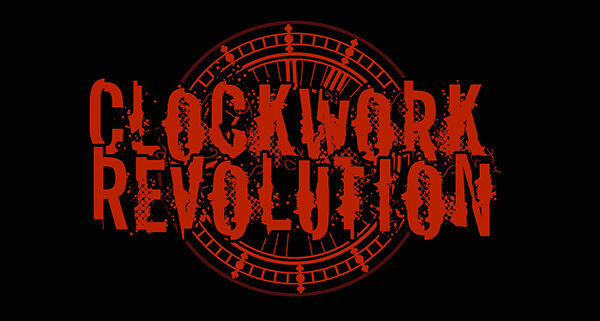 Ft. Lauderdale, FL, July 15, 2016 – CLOCKWORK REVOLUTION, formed at the end of 2015, features former members of Yngwie Malmsteen’s Rising Force, Crimson Glory and Kamelot. Currently mastering their debut album, the band has released their debut video – “Give Me the Reins”. Clockwork Revolution is drummer Patrick Johansson (W.A.S.P., Yngwie Malmsteen, G3, Gus G, Lynch Mob), singer Wade Black (Leatherwolf, Crimson Glory, Seven Witches, Leash Law, War of Thrones), bassist Dirk Van Tilborg (Alias, Attakk, Crimson Glory, Kamelot) and guitarist Dewayne Hart (Kinlin) delivering a powerful sound that draws from both modern and classic metal. The video for “Give Me the Reins” can be seen here https://youtu.be/DOXw7lJ81TE or on the band’s official website www.clockrev.com . The band’s website also contains audio samples of the debut album available for streaming. 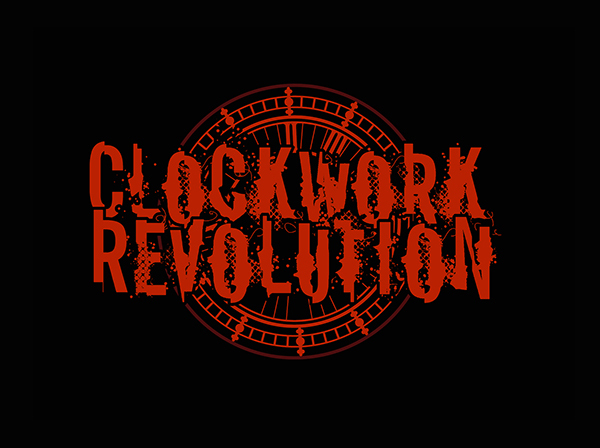 Clockwork Revolution wrote and recorded the 10 original tracks in August and November of 2015. The album has been mixed and is currently being mastered for a 2016 release. For interviews and additional information, please visit www.clockrev.com, or www.facebook.com/clockrev/.